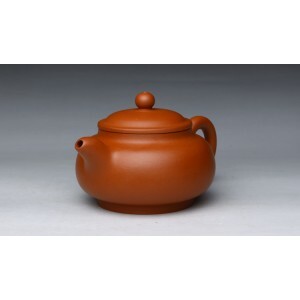 Zhu-literally red in China. 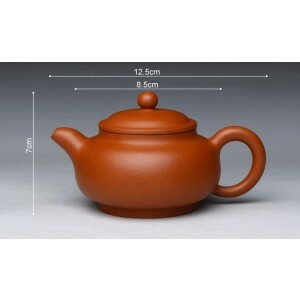 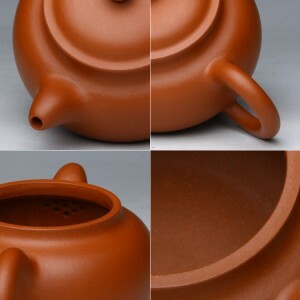 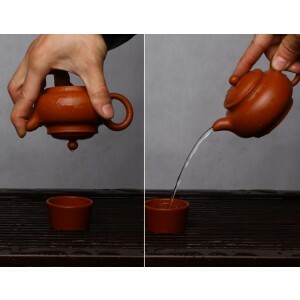 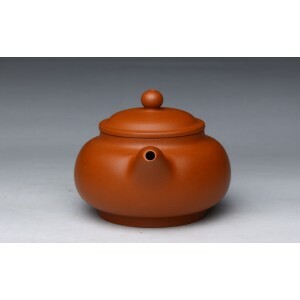 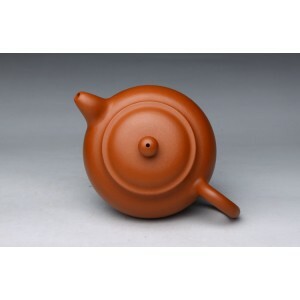 Zhu Ni-red clay is a kind of reddish brown stoneware with a very high iron content. 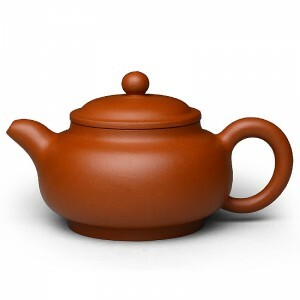 There are currently 10 mines still producing Zhu Ni. 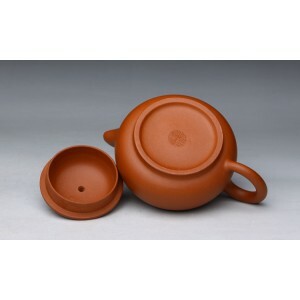 However, due to the increasing demand for Yixing stoneware, Zhu Ni is now in very limited quantities.